Unique complex begins with an Auto Body/Street Rod business, which has been at this location since 1975. 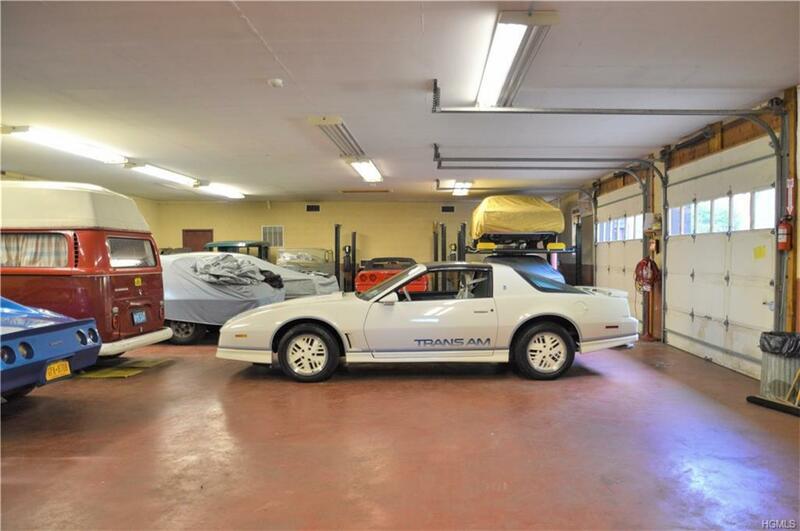 A Car Collector's Dream, the buildings (excluding living space) offer 8,289 sq.ft of heated storage and work space! 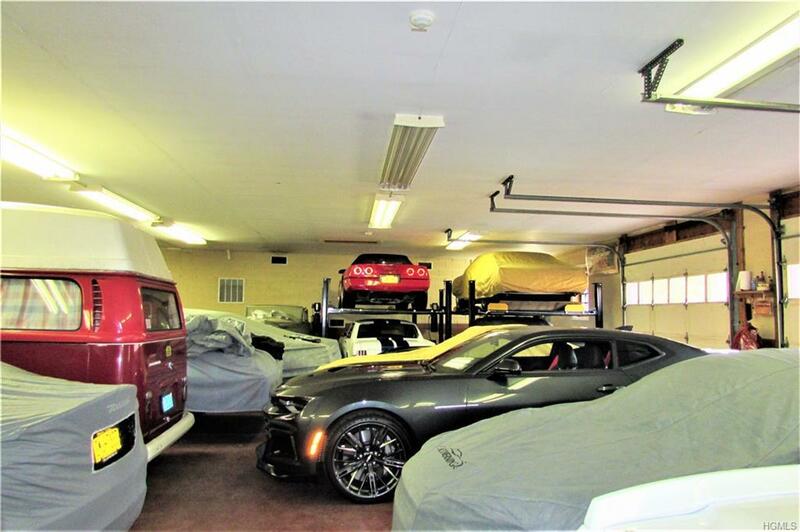 *41x68, detached 20 car storage building is rented year-round. *41x43 two-story barn-style building offers a ventilated paint room w/new compressor, a lift room & staircase to huge storage space. *30x62 auto body shop w/workshop, paint room & half bath. 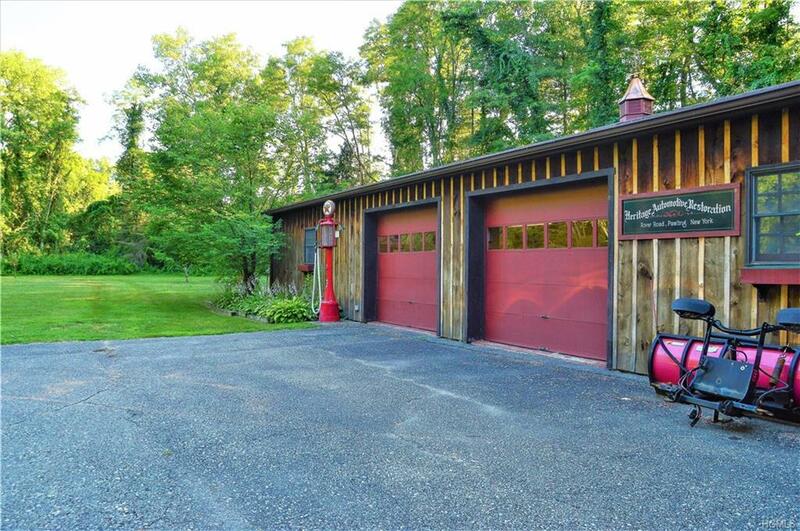 *53x33 garage below residence is used for additional car storage and includes a 12x12 office. Use on tax records is Auto Body/Tires. *3 BR residence offers central air, spacious Living Rm w/cathedral ceiling, hardwood floor, slider to deck, skylight & Vermont Castings woodstove. Open Dining Rm also w/hardwood. Great entertainment area w/wet bar! Good size eat-in Kitchen features a brand new range. Large master BR, updated full bath w/new granite topped vanity. Laundry room w/new washer & dryer. 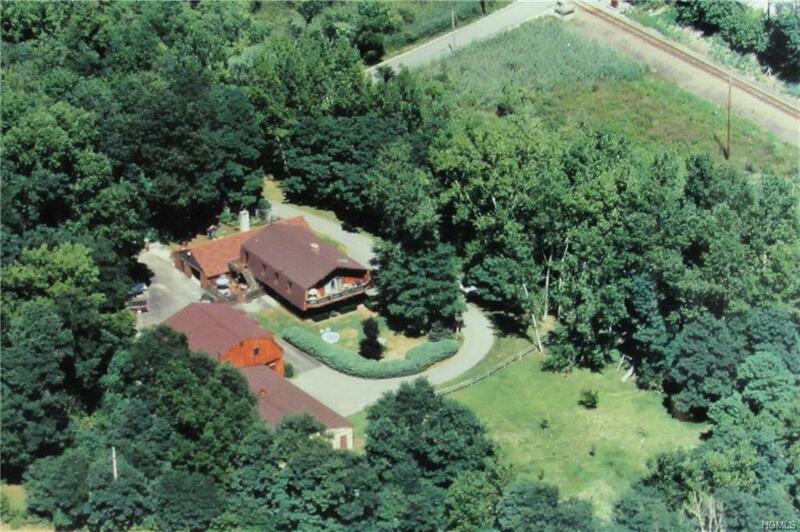 Beautiful property! Listing courtesy of Lisa Liffland of Bhhs Hudson Valley Properties.